I have set up Helping Hands for Hoarders to provide hands on support for people who need help to declutter and tackle hoarding issues. 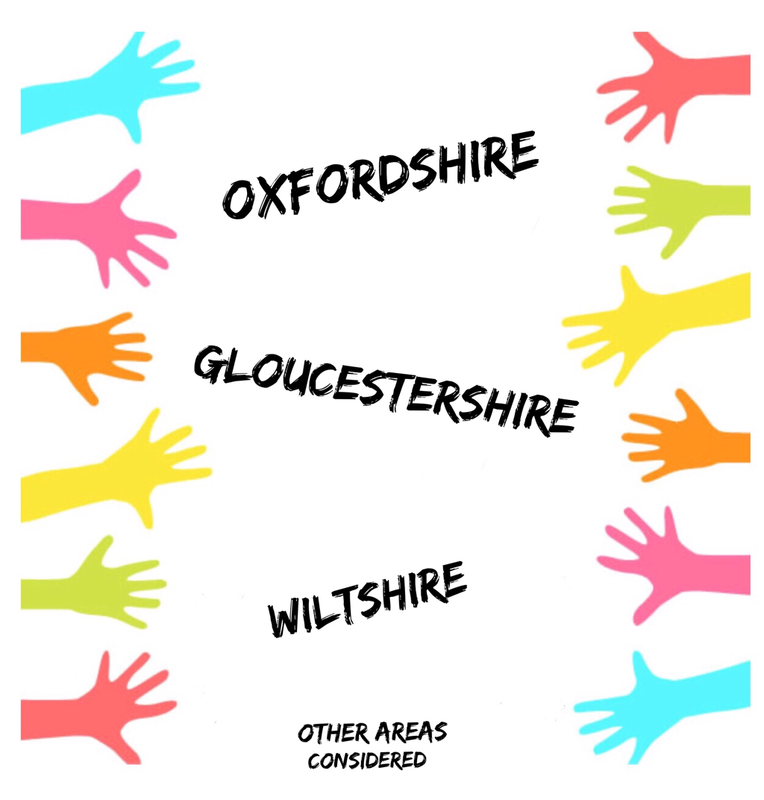 I am based in West Oxfordshire and cover Oxfordshire, Gloucestershire and Wiltshire. Helping Hands for Hoarders offers a range of services including a general decluttering service, deep cleaning, assisting with a 'down-sizing' move from a larger property to a smaller one and helping hoarders to work through processes by providing support to them and their families. I deal with each case on an individual basis and develop bespoke action plans with the client to tackle the disorder. I have developed links and work collaboratively with local authorities, housing associations, fire brigades, local charities, Age UK, Royal British Legion and adult social services. I have had a varied career but over the last 7 years I have worked for the NHS and Local Authority supporting vulnerable adults to ensure they are able to remain in their own home by developing support plans.